Yes, You CAN Make People Care About Safety! Are You Passionate About Safety? Do You Respect Employees In Safety? Why Do You Choose Safety? 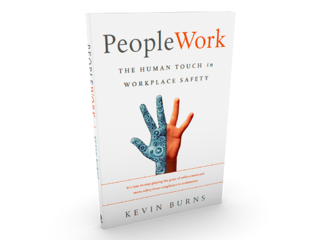 You Say You Want Safety Culture, But Are You Ready? 3 Benefits Safety Meetings Create ... If You Do Them Right! Are You Responsible For Your Own Safety? Are You A Safety Fan, Safety Participant Or Safety Spectator? Are You Swayed By Your Employer's Safety Values? Are You Running Safety Meetings Like A One-Room Schoolhouse? Are Your Safety Meetings Preventing Buy-in?